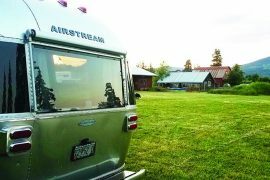 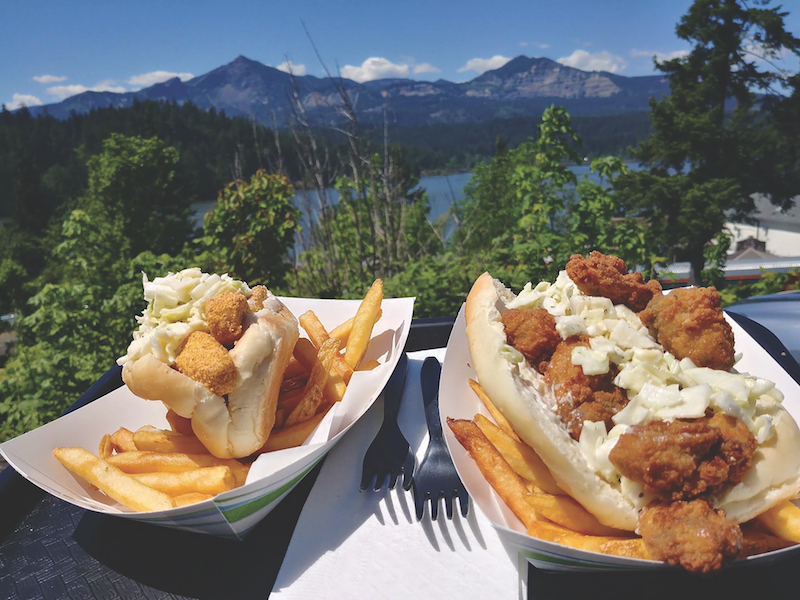 On the banks of the mighty Columbia River in Cascade Locks is one of this town’s hidden gems. 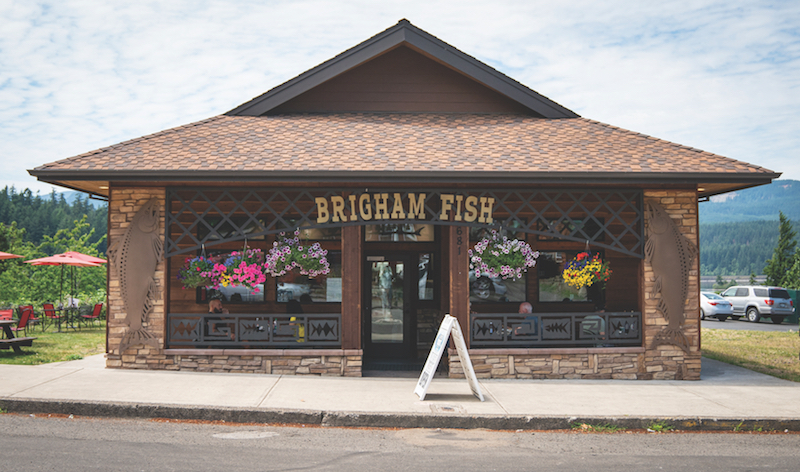 Brigham Fish Market is reason alone to put the brakes on and roll into this small town, especially around lunch. 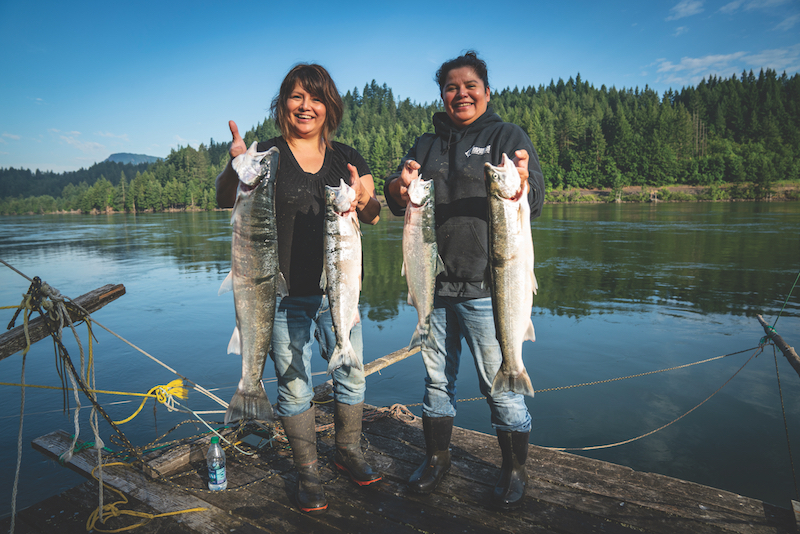 Hard-working sisters Kim Brigham Campbell and Terrie Campbell follow in the footsteps of their forefathers, the Confederated Tribes of the Umatilla Indian Reservation, by net fishing from docks and boats. 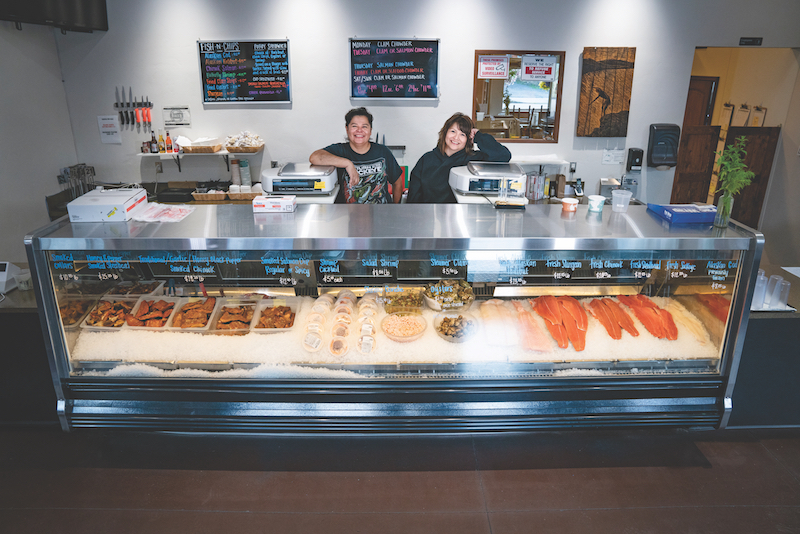 Their daily catch becomes the fresh bounty for those on the other side of the counter at Brigham Fish Market. 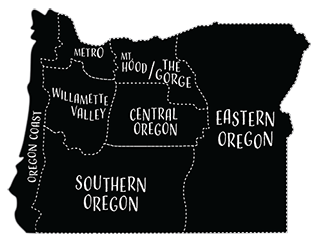 Though salmon counts are lower this year, the market is always full. 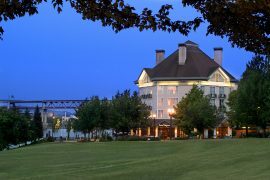 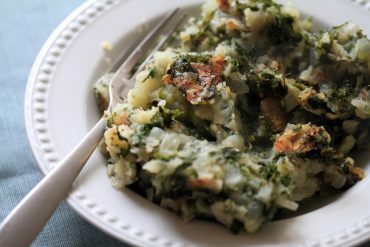 Stay for the Columbia River sh and chips, the chowder and smoked Columbia salmon quesadillas, or take to go salmon, clams, oysters or halibut. 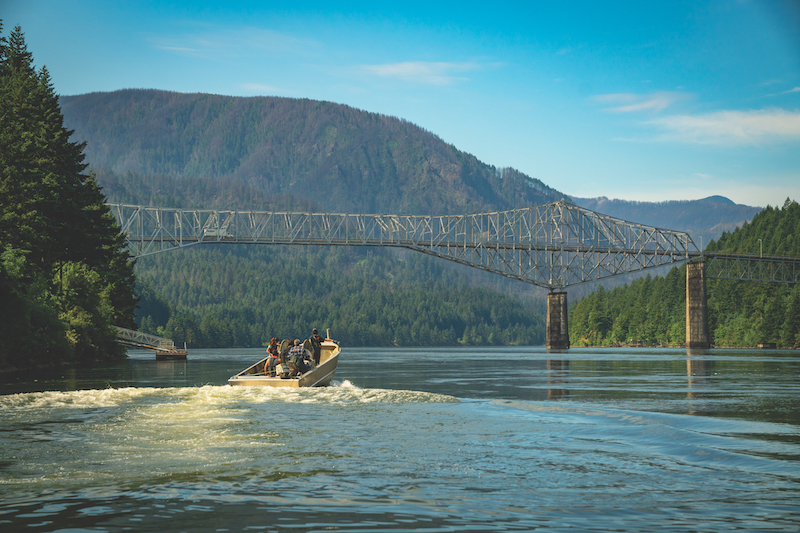 If you take your fish to go, drive the Bridge of the Gods, the scenic steel truss bridge that spans the Columbia from Cascade Locks to Washington. 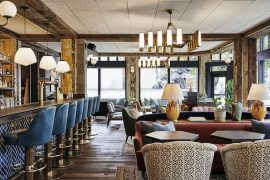 Learn more about Brigham Fish Market.